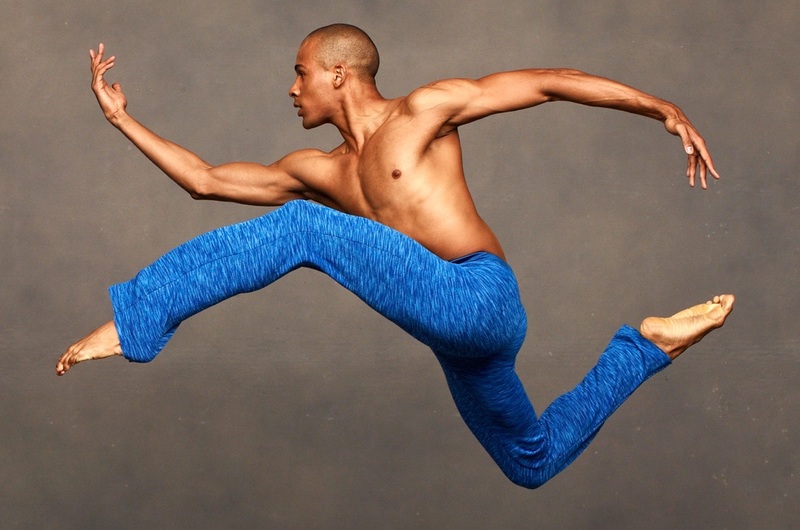 Former Ailey company member Uri Sands, in collaboration with the dancers of Ailey II, created Tracks, a work that braids together ballet, modern, and urban dance techniques. The soundtrack, ranging from The O'Jays to Pharrell and Snoop Dogg, underscores the powerful movement which examines racial, sexual, and economic divisions in our world today. Uri Sands has received national recognition for choreography that is notable for the fusion of classical elegance with edgy contemporary action, for pulsating intensity with poetic lyricism. A native of Miami, Sands trained at New World School of the Arts, and performed as a principal dancer with Alvin Ailey American Dance Theater for five years, Philadanco, Minnesota Dance Theatre, James Sewell Ballet, as principal dancer with North Carolina Dance Theatre, and as guest artist with Complexions Contemporary Ballet under the direction of Dwight Rhoden and Desmond Richardson. His choreographic commissions include Ordway Center for the Performing Arts, Alonzo King LINES Ballet BFA at Dominican University of California, Dance St. Louis, VocalEssence, Zenon Dance, Penumbra Theatre, North Carolina Dance Theatre, and Alvin Ailey American Dance Theater. Sands received the Princess Grace Award in choreography, the Joyce Foundation Award, and the McKnight Artist Fellowship in Choreography. He was named City Pages’ 2011 “Choreographer of the Year,” and—along with Toni Pierce-Sands—the 2010 Star Tribune Artist of the Year. Sands was also named as a 2015 USA Fellow, receiving this year’s Knight Fellowship in Dance together with TU Dance co-founder Toni Pierce-Sands.